Our first Bring Me Sandwiches!! update is now live on the App Store, and the game is now a Universal App! Check out the full notes below, and we hope you enjoy! - Version 1.1 adds Universal App capabilities! 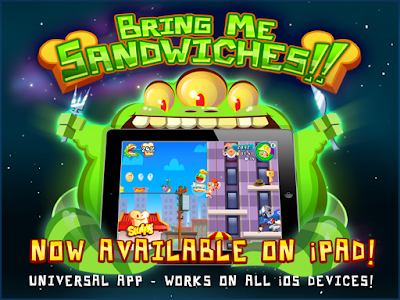 You can now enjoy Bring Me Sandwiches!! 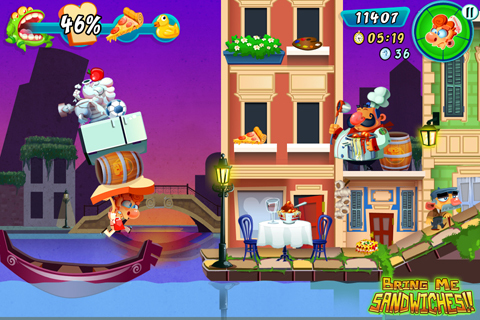 on your iPad with specially formatted HD graphics! 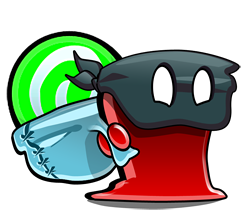 - Game stability has been increased to better prevent crashes on old devices and devices with low-memory. After downloading the update, please restart your device to ensure best performance. Bring Me Sandwiches!! 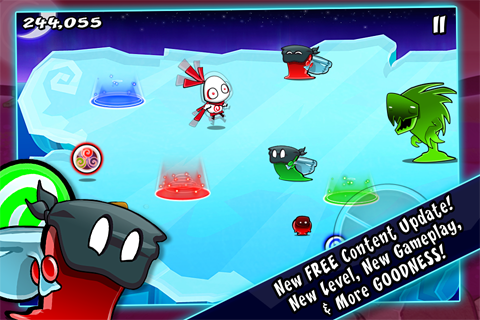 now LIVE on the App Store! BRING ME SANDWICHES!! is finally here! 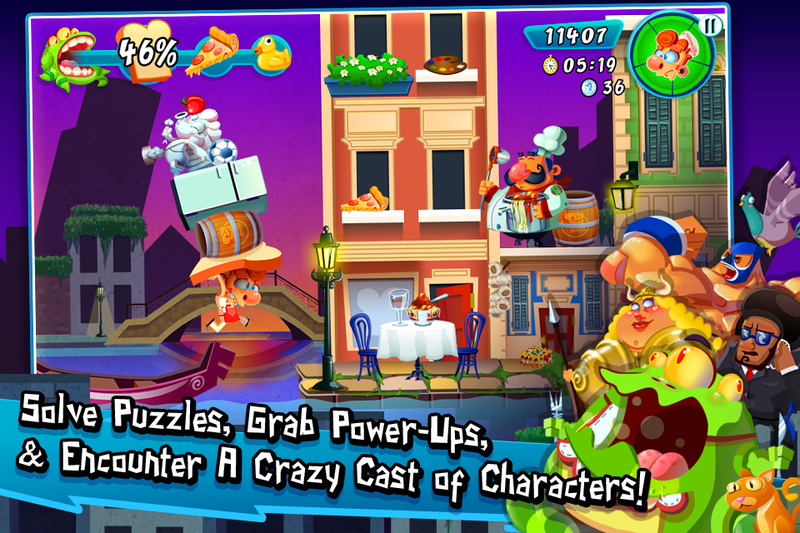 Published by Adult Swim Games, this is our second game for the iPhone/iPod Touch! Click here to Grab it for only 99 cents on the App Store! Enjoy, and be sure to let us know what you think! Site Relaunch & Introducing the Grumpyface Forum! In anticipation of our second game release, Bring Me Sandwiches! !, we've updated our blog with a fancy-pants new design! We've also launched our official forum where we hope to slowly build a fun new gaming community (which may or may not eventually band-together to take over the world). Registration is quick, so feel free to drop on by, introduce yourself, and interact with our team and other followers! 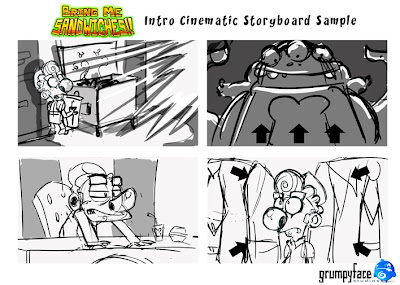 Grumpyface And Adult Swim Games Present: Bring Me Sandwiches!! 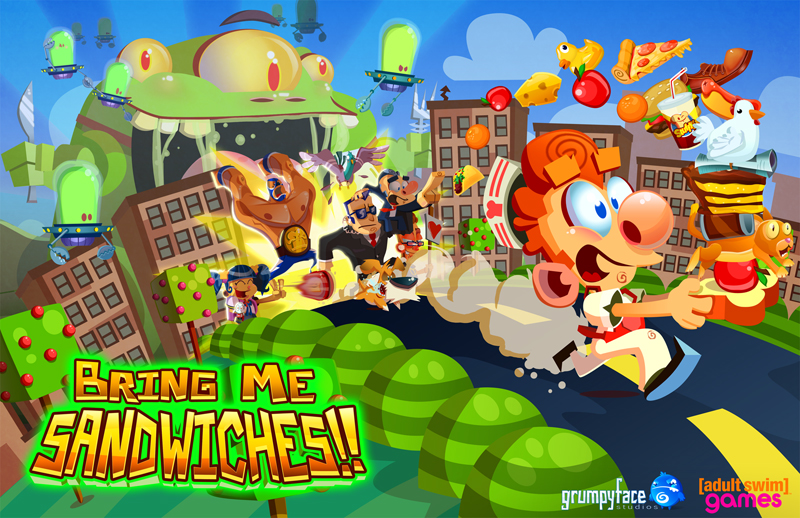 We are beyond excited to finally announce our second iOS title: Bring Me Sandwiches!! Developed in partnership and published by the good guys at Adult Swim Games, Bring Me Sandwiches!! 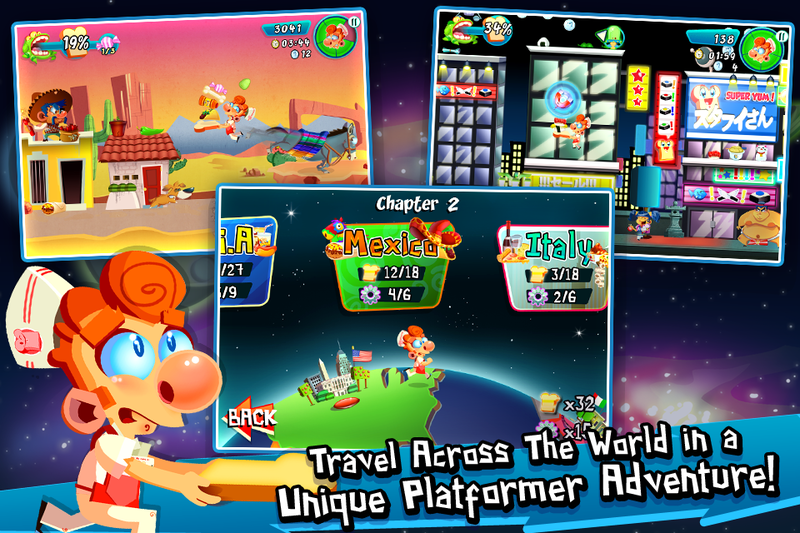 will be available on the App Store in just a few short weeks! In Bring Me Sandwiches!! the world finds itself at the mercy of a ruthless alien invader with only one weakness: his love for sandwiches! 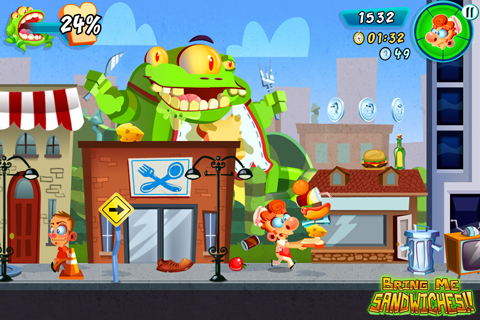 In this unique puzzle-platform hybrid players take control of timid fast food worker Jimmy Nugget, who unexpectedly encounters the hungry alien while taking out the trash. 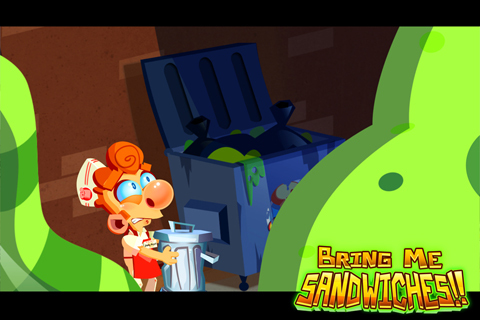 Jimmy must satisfy the invader’s immense interstellar appetite by traversing across obstacle-filled environments and making sandwiches from anything within reach, including garbage, appliances, and even pedestrians! 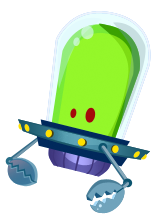 Along the way Jimmy will be on the look-out for special menu requests that take the form of scavenger hunts, and even alien technology that can power up his sandwiches! Bring Me Sandwiches!! 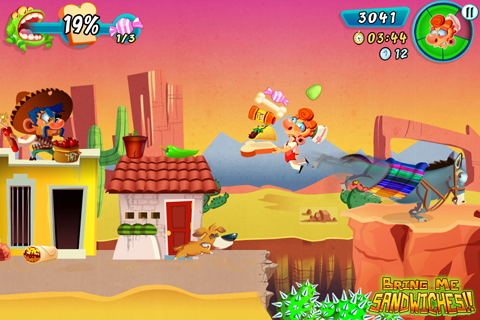 features over two dozen challenging stages, customizable tilt and digital button control options, and completely crazy-unique gameplay. 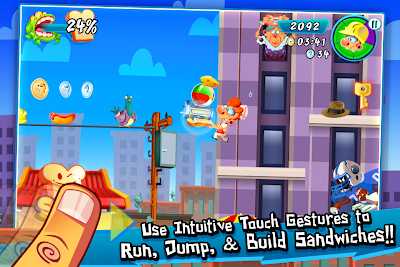 Grumpyface Studios and PikPok Team Up With Adult Swim to Announce Exclusive iOS Games! 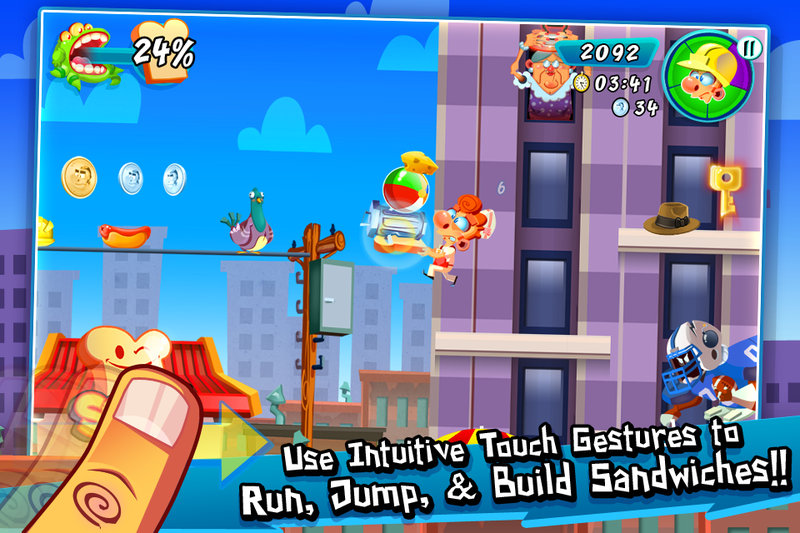 Adult Swim Digital announced today the launch of a new series of mobile games exclusive to the iOS platform. 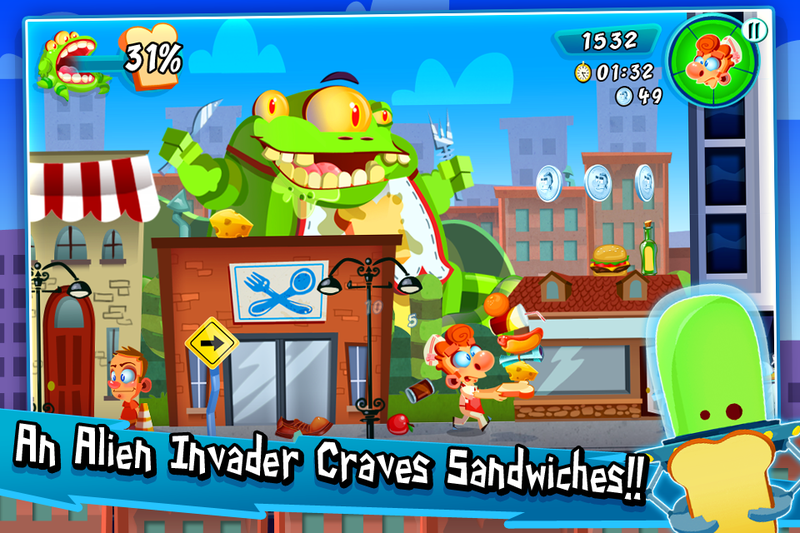 Part of a new initiative to further their partnerships with leading and independent game developers, Monsters Ate My Condo by PikPok is the first of five exclusive iOS games that will launch in the iTunes store in 2011, with more planned in 2012. Grumpyface makes 2011 Top 100 Developers list! Develop Magazine, in association with Metacritic, has named Grumpyface Studios as one of the world's Top 100 Game Developers of 2011! We are completely humbled and want to thank everyone involved, and especially our amazing fans, for this honor!